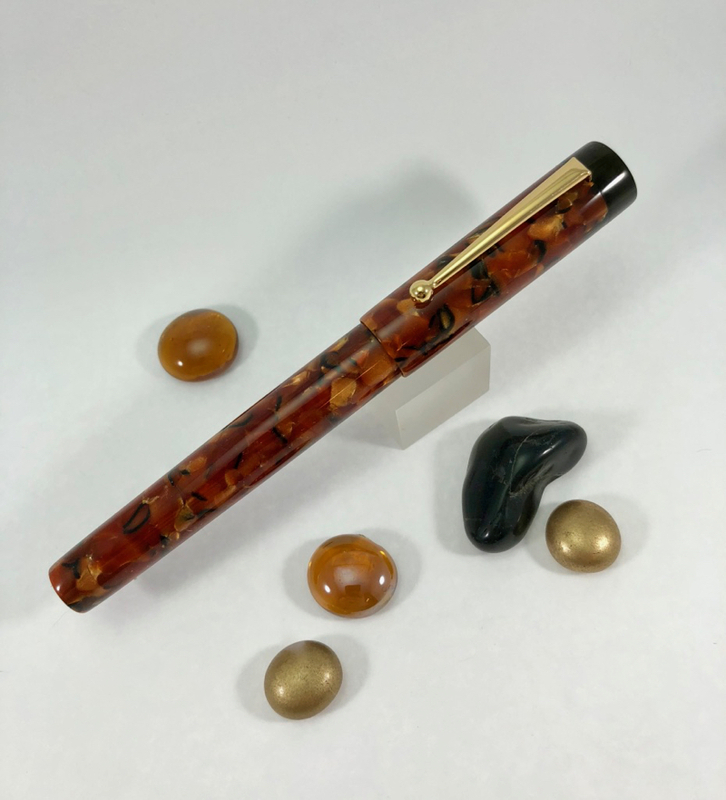 This entry was posted in Clips by Scriptorium Pens. Bookmark the permalink. I love the new clips! They are like ! marks! 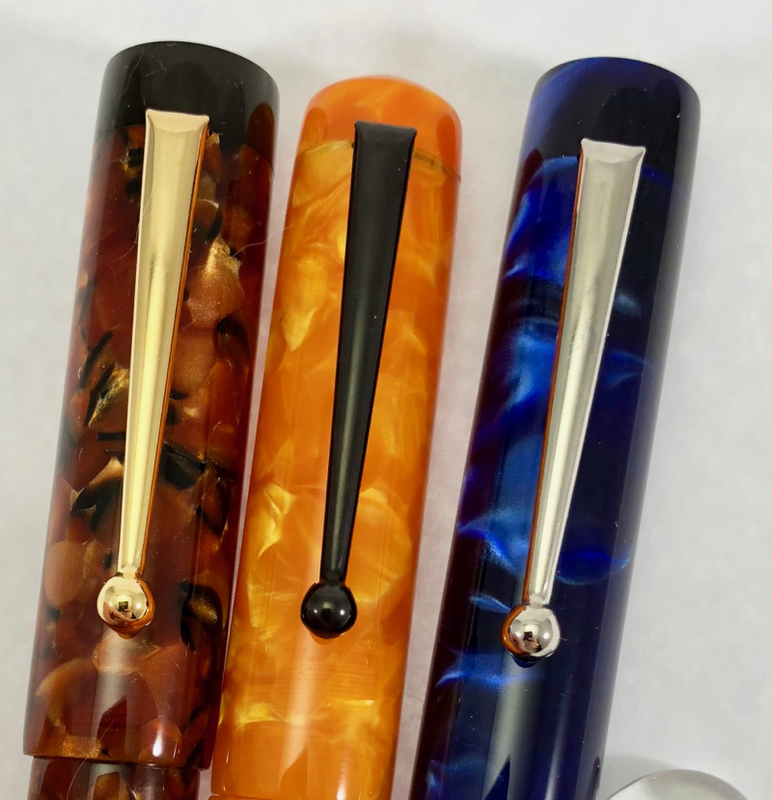 They really set off the pen tops too. They look great, elegant. I suppose a question mark one is out of the question? 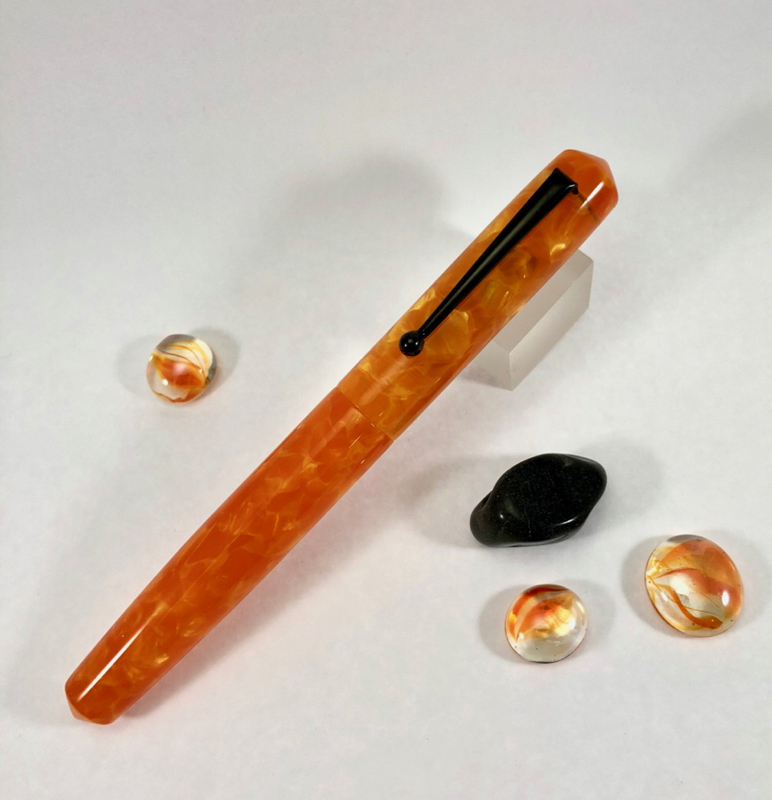 The pens here look stunning, as do the dip pens you’ve already made for me. Will order a FP with em one day. Ha! Only Time Lords can get question marks. Thank you for the compliment. 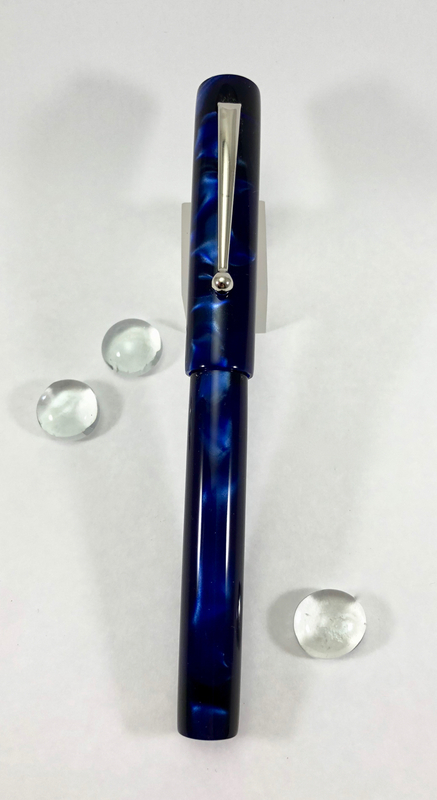 I look forward to working with you on a new fountain pen! Congratulations on this massive step forward – very impressive design, sourcing, and distinctive branding.